Lincroft Divorce Lawyers, Attorneys | Law Office of Andrew A. Bestafka, Esq. Going through a divorce can often be a challenging undertaking as a person is not only experiencing a host of varying emotions, but also is trying to get started on a new life path. And, while dealing with the personal issues that surround a divorce is frequently foremost in a person’s mind, there is a wide array of practical and financial issues that must be settled before a person can begin moving on with their new lifestyle. At the Law Office of Andrew A. Bestafka, Esq., our legal team knows that you need representation that you can rely on to aggressively protect your interests, but is also compassionate enough to understand your unique needs and situation. 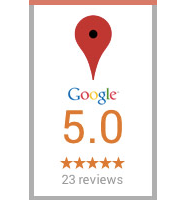 We will work directly with you to ensure that your best interests are kept at the focus of our efforts. To learn more about how a Lincroft divorce attorney will work diligently to help settle your divorce proceedings favorably, call us today at (732) 898-2378. 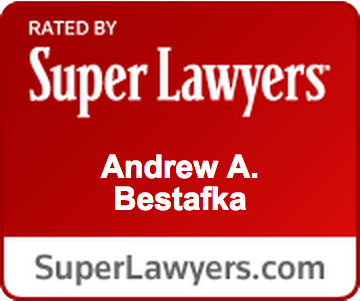 Additionally, the attorneys at the Law Office of Andrew A. Bestafka, Esq., are prepared to serve more than just your family law needs and are ready to handle any legal matter regarding your business or real estate. From employment contracts to land sales, our legal team is dedicated to providing the quality and personalized service you deserve with regards to your business and real estate matters. Whether you have a contentious divorce or are settling matters more amicably, having the right lawyer by your side can make the process go much more smoothly. 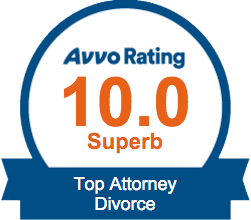 With personalized service and a dedication to excellence, our Lincroft Divorce lawyers at the Law Office of Andrew A. Bestafka, Esq., can make sure your family law needs are met. 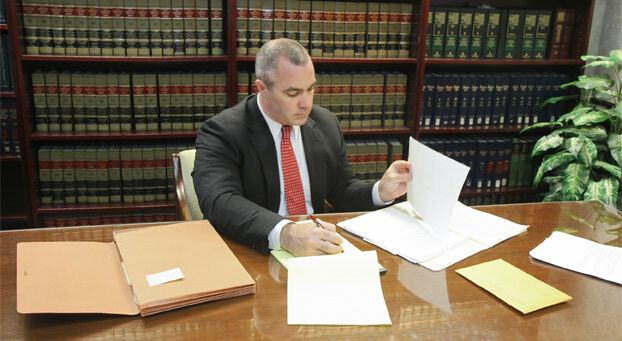 To discuss the details of your case, contact us today at (732) 898-2378.